Earlier today, the American Civil Liberties Union went into action, suing the White House on behalf of two would-be refugees detained as a result of President Trump’s executive order banning travel into the country from a number of majority-Muslim countries. And while it’s easy for people to feel powerless when observing this sort of strife from far away—especially if they’re not in a position to attend protests and rallies like the ones happening in Los Angeles and New York tonight—a few big musical names are making it a little easier for people to have their impact felt. As reported by Pitchfork, musical artists Sia and Grimes have both pledged to match donations made to the ACLU (or the Council on American–Islamic Relations, in Grimes’ case), provided pictures are sent to them of the donation receipt. 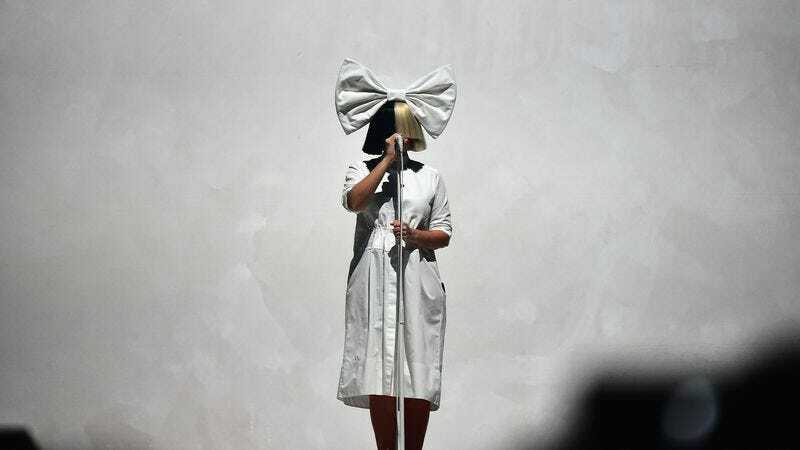 Grimes will match donations made to the organization up to $10,000, while Sia has extended her offer out to $100,000.